Grand Baie, located in North Mauritius, is the most visited destination in Mauritius. From beaches, nature reserves to the nightlife scene, Grand Baie has almost everything you need for a perfect holiday. Some of the highlights of Mauritius like Trou aux Biches, Mont Choisy Beach, and Blue Safari Submarines are located around Grand Baie. 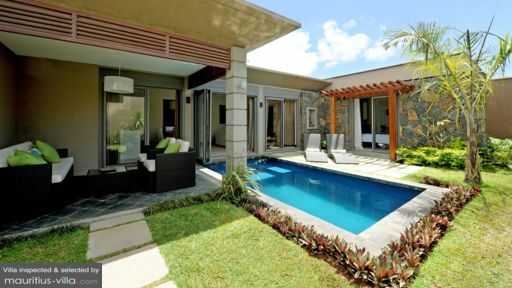 There are many beachfront resorts and villas in the North of Mauritius. 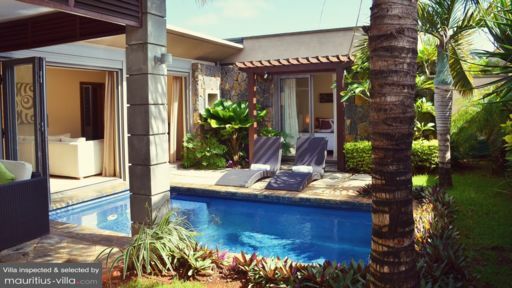 Villas are mostly equipped with a sparkling swimming pool, lush green garden and in-villa staff who can cater to your needs and assist you in booking for tours or transportation. They are also located in proximity to the beach and restaurants, so it’s easy to get around by foot or cars. 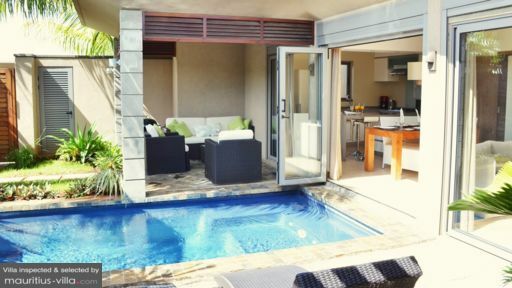 If you have more time in Mauritius, take a trip to Port Louis, Le Morne and the Black River District. There are many attractions like weekend markets, Black River National Park and Chamarel.